Join us as Emmy-winning choreographer Kathryn Burns teaches some of the hilarious rep straight from the show's Crazy Ex-Girlfriend Live Tour stop at Radio City Music Hall! 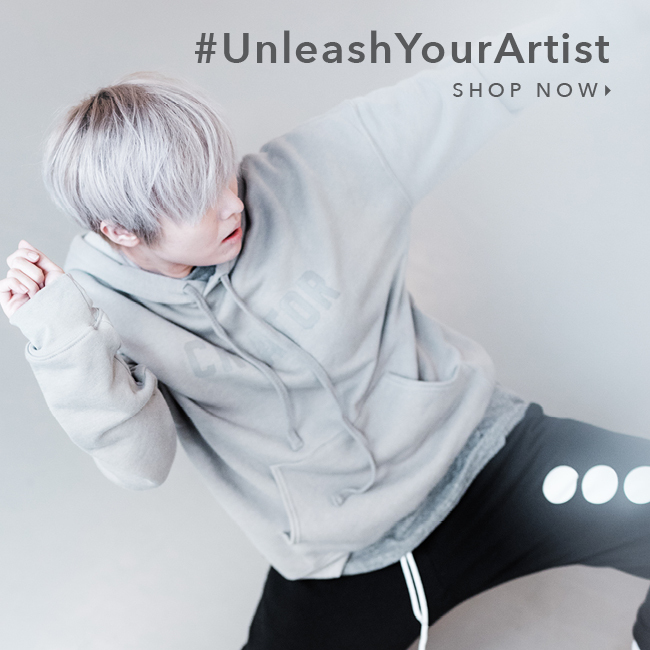 Now's your chance to dance with her in the studio during this high-energy, fun class for all levels! 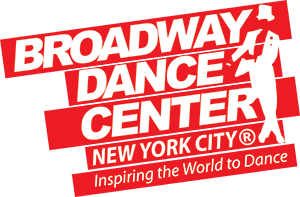 Broadway Dance Center is a drop-in dance studio, which means you can stop by at any time and take classes from our extensive daily schedule! Join us in celebration of these extraordinary performers as they enter the professional world of dance! Wellness Weekend at our West 65th location is a jam-packed weekend full of classes and seminars to energize your body and fuel your soul. Neighborhood vendors will be handing out samples, discounts, and swag. All four of our state-of-the art studios hold non-stop dance, fitness, and wellness classes for all ages! Dance Captain David Bushman teaches rep from CHICAGO The Musical! Join us for this very special 3-hour workshop, brought to you by Brian Thomas Films! Study with premier theater teachers & choreographers in the industry. BDC hosts Summer Intensives for ages 8-11 & 12-21! 3 FULL DAYS of training, seminars, and classes designed to address the specific needs of dance teachers! Double-Time Weekends equal more classes added to our regular drop-in schedule! How old do I need to be to take drop-in classes? Our drop-in class schedule allows for students ages 13 and up. Some instructors are more amenable to having younger students in class than others. If it is your first time to the studio or you have a student younger than 13, we ask that you call first for advice about class selection. We also offer additional programming for young dancers through BDC Children & Teens. Is registration required in order to take classes? Most of BDC's classes are drop-in classes, which means you may sign into any class you wish on the day of the class according to your level of experience. Just come to the Front Desk desk at least 15 minutes prior to the start of your class to sign in. All students are required to present our FREE BDC ClubCard at each class sign in. Please visit our New Students page for more information on setting up your BDC ClubCard account. Please note: We do have special workshops, master classes, and seminars that will specify if registration is suggested or required. We recommend taking a level that is lower for the following reasons: you may be unfamiliar with a teacher's style, classes may be harder than what you are accustomed to, or you might want to acclimate yourself to new surroundings. If you haven't danced in many years, you'll want to reintroduce your body and muscles slowly. If you've chosen a class that is not best for you, please feel see a Front Desk Manager as soon as possible, who will happily help you find the right class for your level. Is there a dress code for drop-in classes? In our adult drop-in classes, you may wear what you feel most comfortable dancing in; however, we suggest wearing clothes that allow the teacher to see your body so that corrections on placement may be made with more accuracy. We recommend arriving at least 15-20 min before class start time -- this is to ensure proper warm-up, reduce injuries, and provide for proper class etiquette. If you're running late, unfortunately BDC cannot guarantee that you will be able to sign into class. Students that are signed in but not present at the beginning of the class start time may also lose their spots if the class is sold out or on a waiting list. Management also reserves the right to refuse any individual entry onto the premises or class at any time per their discretion. Yes, we are authorized by the Federal Government to issue I-20 Certificates of Eligibility to qualifying nonimmigrant students for M-1 Student Visa Status for both our International Student Visa Program and ISVP Professional Semester. Visit our International Training page for more information. See what BDC visitors are saying about us! Amazing facility, with great teachers, a very friendly staff, and you certainly improve as a dancer, singer, actor (whatever class it is that you take). I love this place, and travel 10 hours to take classes when I can. If dance is in your heart and soul, regardless of experience or how long it's been since you last danced, just go! I have no words to express the greatness of this place. As a dance teacher and a former dancer this studio gives me everything I could ever want, and then some. I'm very grateful for BDC, and though I'm a few hours away, make it a point to get there as many times a year as possible!